We are very proud to present you the Official Trailer for the latest scenery by LatinVFR - NewOrleansIntlAirport | KMSY, MSY | “Louis Amstrong”. You can buy the airport directly at their website www.latinvfr.com. 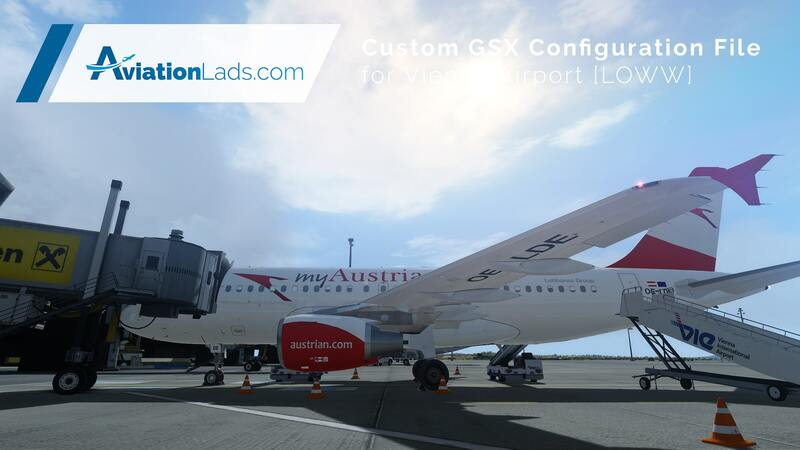 Download our custom GSX (Ground Service X by FSDT) file for Vienna [LOWW] Airport. 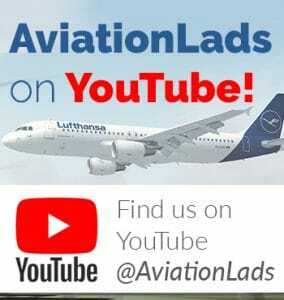 Compatible with FlyTampa Vienna Airport v2.9. If you like what we are doing, please feel free to donate! This is v1.0 Alpha. We are still working on the parking positions E41 - E52 + F41- F59. All other parking positions and gates are already optimized. © 2019 AviationLads | All Rights Reserved.